Orders from the water, power, and general industry markets have improved, while headwinds in the oil and gas market remained significant. Order intake in Q1 2016 declined by 13.1% on a currency-adjusted basis compared with the same period of the previous year. However, it improved by 10.2% compared with Q4 2015. Sulzer confirms its guidance for the full year: currency-adjusted order intake and sales are expected to decrease by 5% to 10%. Operational EBITA margin is expected to be around 8%. In Q1 2016, order intake decreased by 13.1% on a currency-adjusted basis compared with the same period in 2015. The currency impact was a negative 1.4%, whereas acquisitions contributed a positive 1.2%. From Q4 2015 to Q1 2016 (sequential development), order intake increased by 10.2%. The power, water, and general industry markets all showed moderate growth in the first quarter 2016 compared with the same period last year. The growth in the power market can be largely attributed to rotating equipment services. 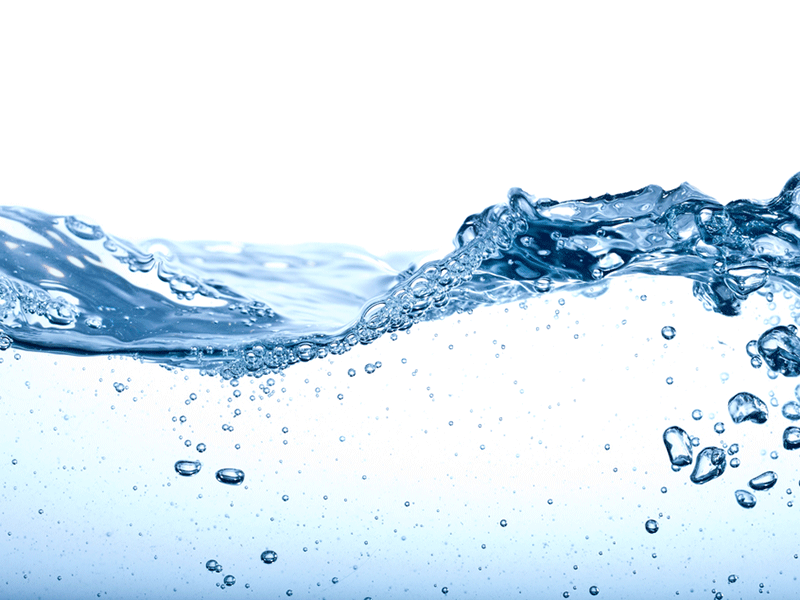 The water market showed steady growth in pumps equipment. Growth in general industry was driven by Chemtech’s Sulzer Mixpac business and by pumps equipment. Headwinds from the oil and gas market persist. Order intake in the oil and gas market in Q1 2016 was down substantially compared with the same period of the previous year. However, it was stable compared with Q4 2015. Sequentially, order intake in the oil and gas market for the divisions was as follows: pumps equipment continued to decline, rotating equipment services was flat, and Chemtech increased. Regionally, across all markets, order intake declined in Europe, Middle East, and Africa, as well as in the Americas, but was slightly up in Asia-Pacific compared with Q1 2015. Growth in Asia-Pacific was positively affected by China, which improved substantially in all divisions from a low base compared with the prior year’s period and also sequentially. The Sulzer Full Potential (SFP) programme is continuing to gain momentum. In response to an increasingly challenging market environment, the company is accelerating and deepening the program. It aims to achieve steady total annual savings of approximately Sfr200m a year from 2018 onwards. These savings will allow the company to mitigate the current market headwinds and to close the profitability gap to its top-tier competitors. 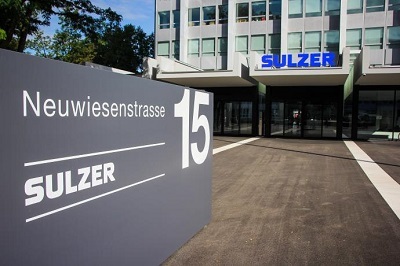 Based on these considerations and because of the impact of the strong Swiss franc, Sulzer announced its intention to close its manufacturing facility in Oberwinterthur, Switzerland. The company expects this restructuring to be completed in the first half of 2017. Sulzer aims to focus on fewer manufacturing sites globally to mitigate price pressure. To further strengthen Sulzer’s position as a technology leader, the company acquired PC Cox Group. PC Cox is a leading manufacturer of handheld sealant and adhesive dispensers for industrial applications. This complementary acquisition allows Sulzer Mixpac a business unit of the Chemtech division, to compete globally as a comprehensive solution provider in the area of mixing, dosing, and application systems. Sulzer confirms its guidance for the full year. Currency-adjusted order intake and sales are expected to decline by 5% to 10%. The company expects an operational EBITA margin, supported by the cost savings from the SFP programme, of approximately 8% (opEBITA in percent of sales).